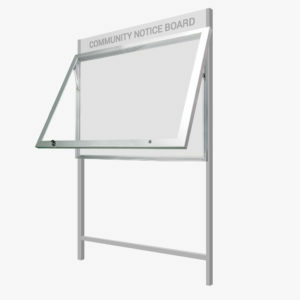 CIVIQ’s industry-leading range of notice boards and poster displays are engineered for a wide range of indoor and outdoor public applications. 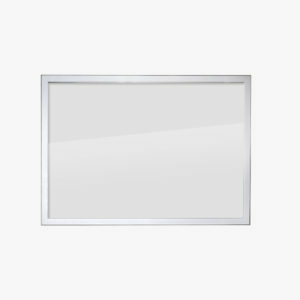 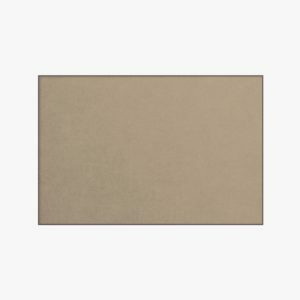 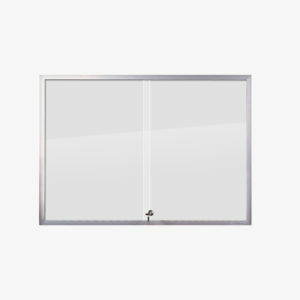 Select from a range of notice boards and poster display products with key- and clip-lock technologies, back-lit illumination options, and a number of sizes to choose from – including extra-large dimensions. 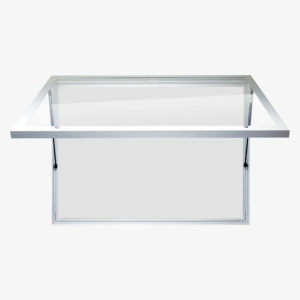 Wall mounted and free standing designs are available with a range of stand styles. 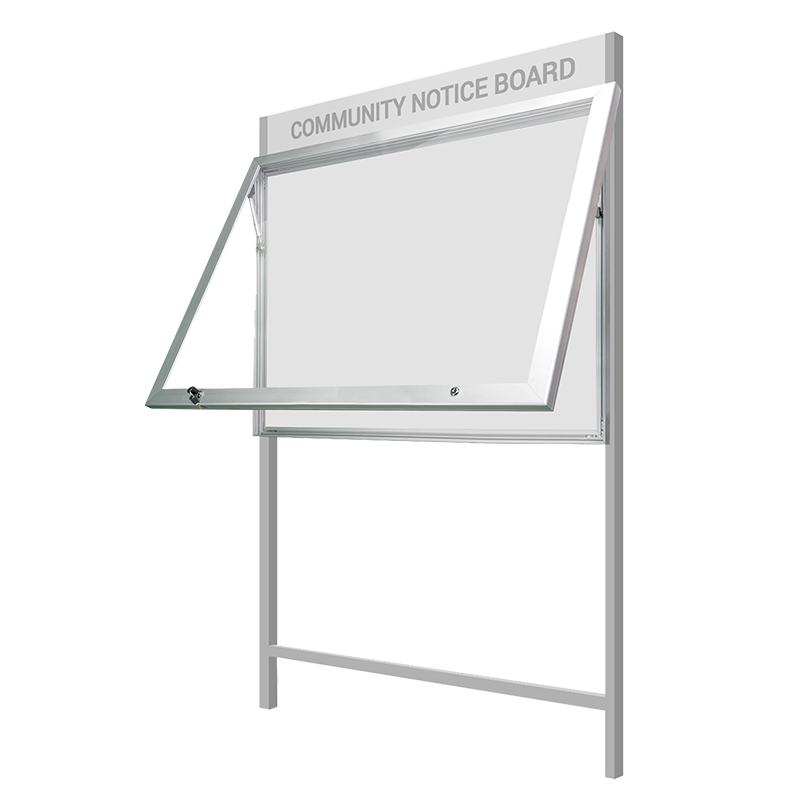 Our notice boards are available with three different styles of stands, with a range of finish options. 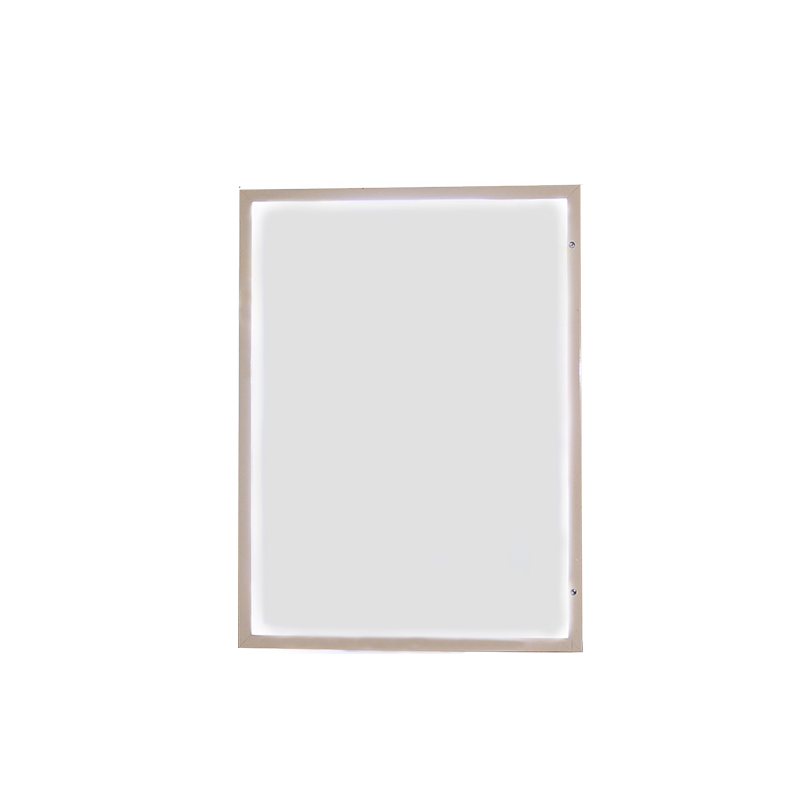 Our wall mounted notice boards are available in various sizes to suit indoor and outdoor public spaces. 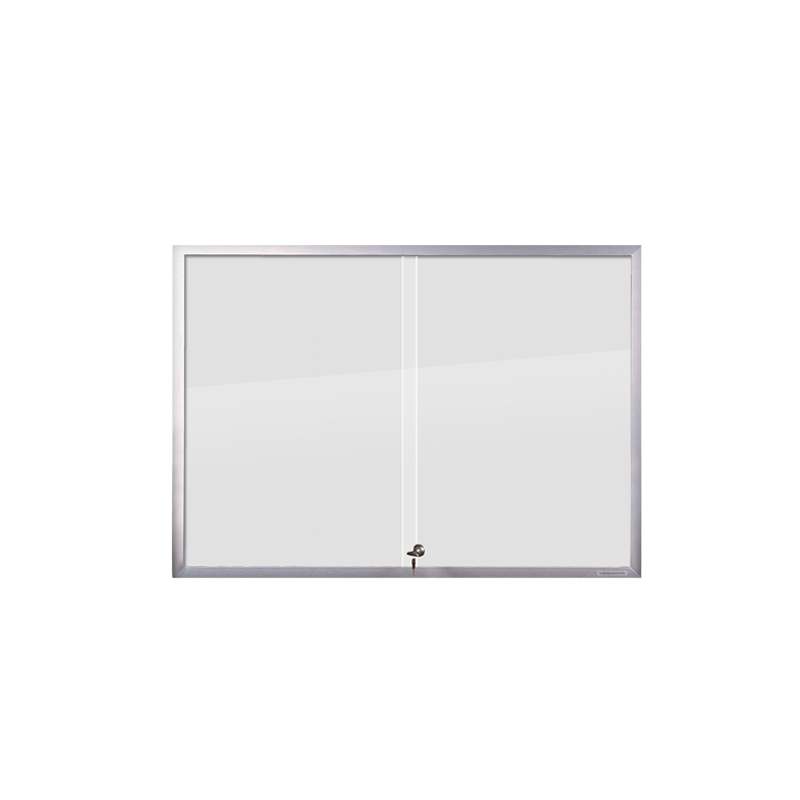 Keep announcements visible and protected with our vandal-resistant noticeboards, available in key-lockable and keyless clip-lockable systems. 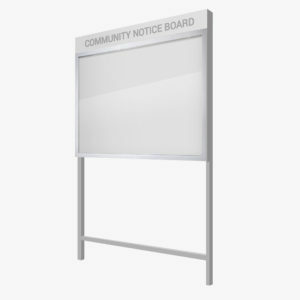 Our range of community notice boards are available in freestanding or wall mounted designs with a header panel to promote your organisation. 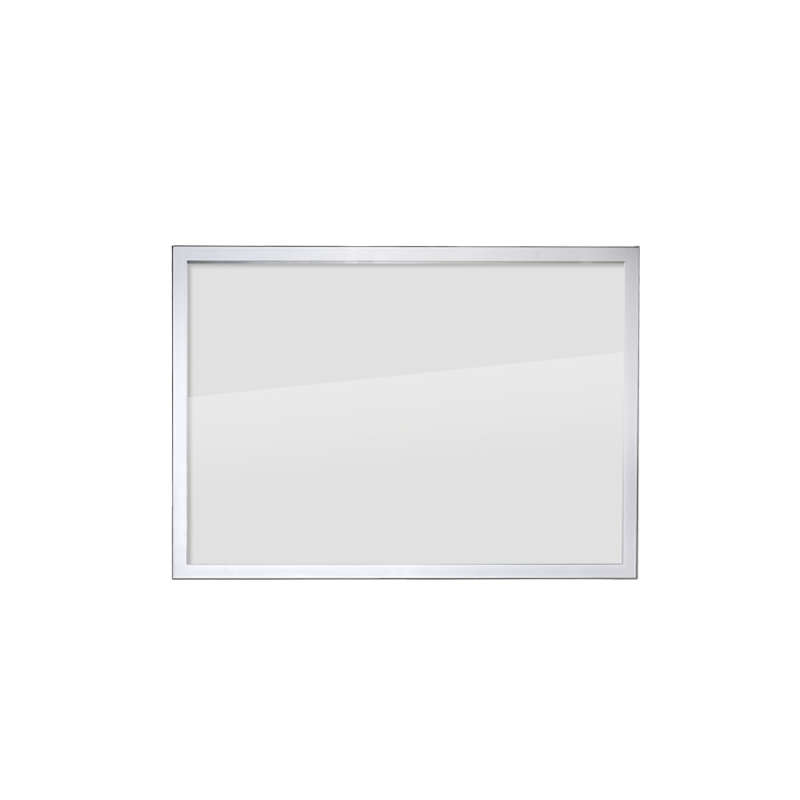 In-built LED edge lit technology is available on our signature TuffLok notice board and poster display system, for 24-hour visual prominence. 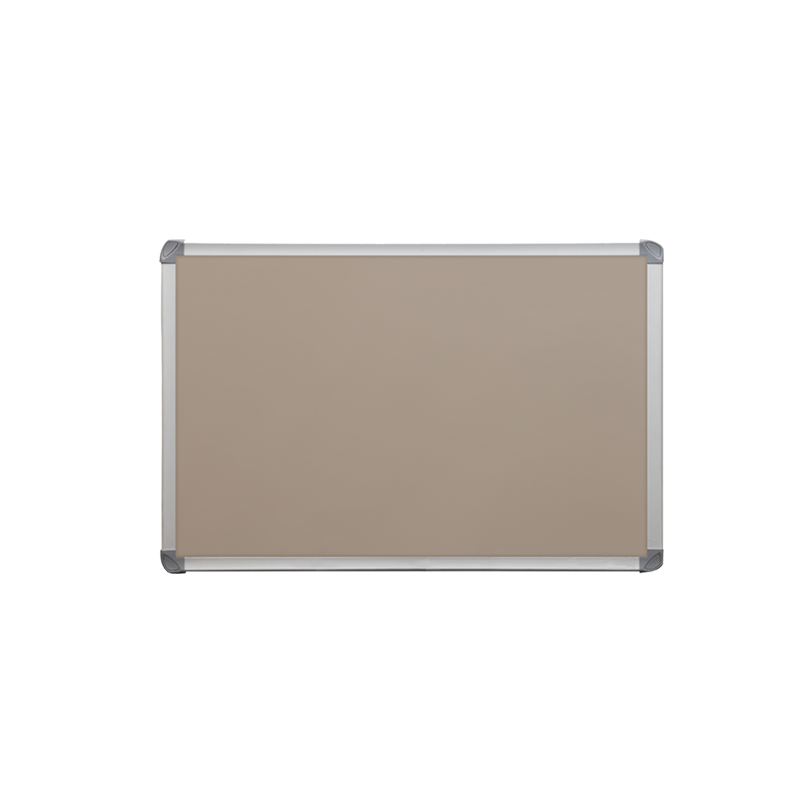 Our range of poster display boards are available in key-lockable or snap-lockable formats, suitable for indoor and sheltered outdoor applications. 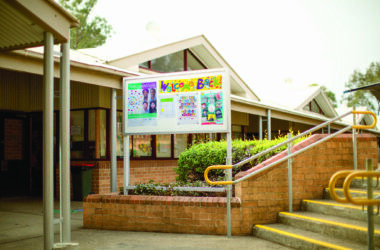 Our products have been installed by schools, universities, retailers, offices, churches and community centres across Australia. 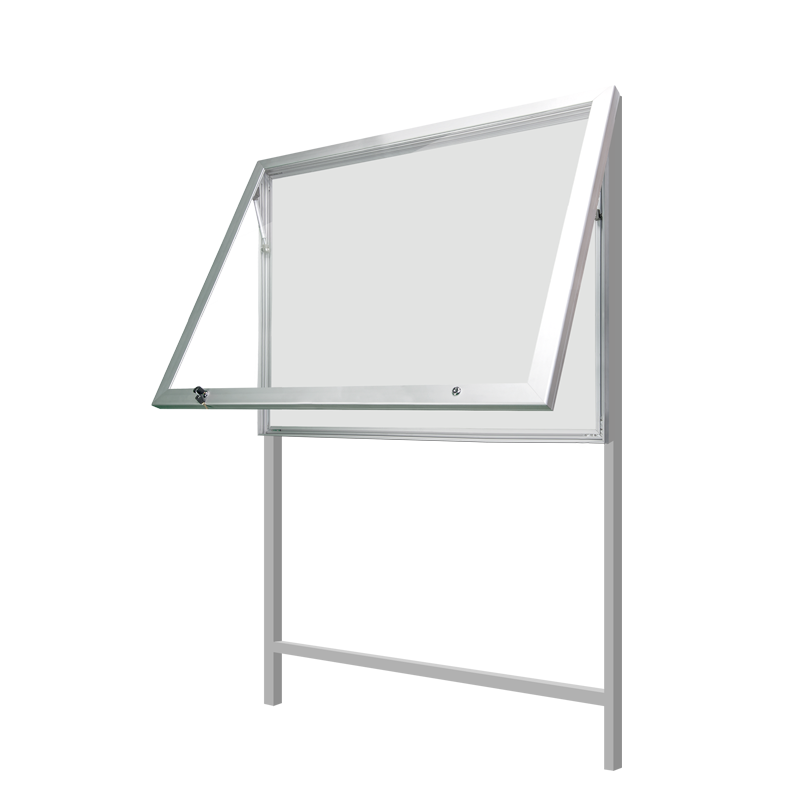 Our products have been installed in educational institutions, corporate offices, churches, healthcare centres, train stations and councils. 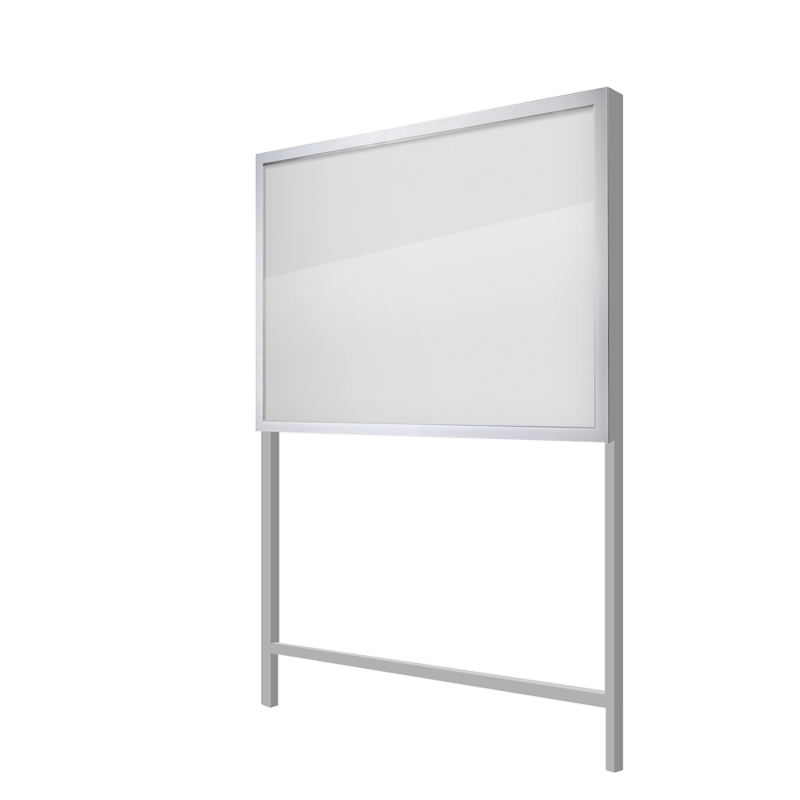 Our notice board and poster displays have been the ideal solution for displaying visible and protected messages for many of our customers. 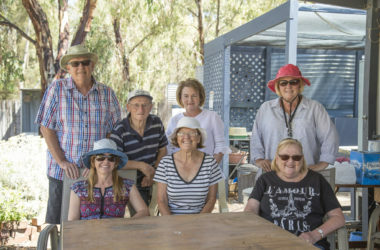 CIVIQ Specification Manager Danny Brookes writes about his encounter with a flourishing community garden on Adelaide’s coast. 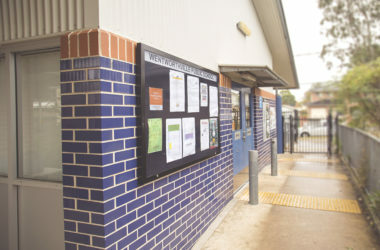 James Erskine Public School has recently boosted its notice board and poster display resources with four premium clip-lockable noticeboards by CIVIQ.